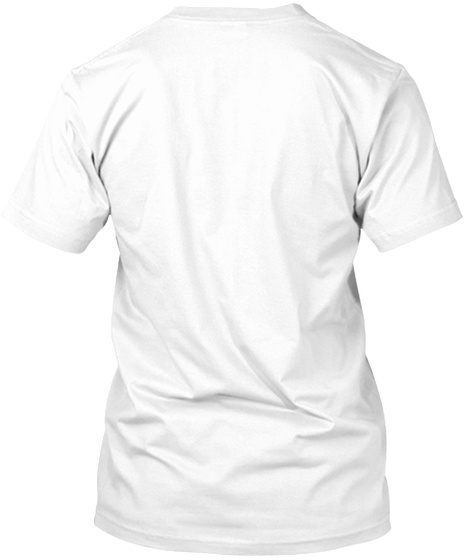 Checkout this official merch and support Grass Daddy! 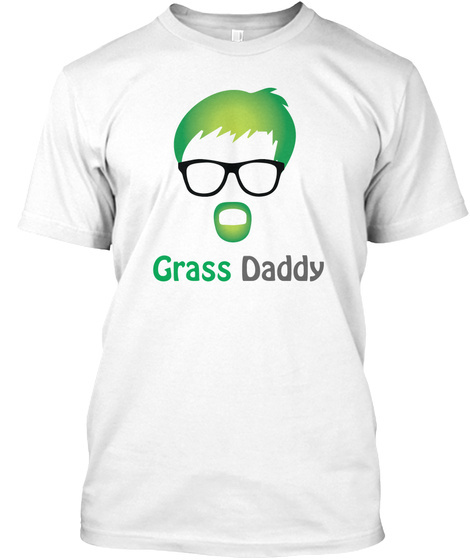 The Grass Daddy T-Shirt is the perfect shirt for Grass Daddy fans. I have two. Perfect so I can wear one while the other is being washed.